To say that HRL Laboratories has made significant contributions to cutting-edge science and technology would be quite an understatement. Known today by its legal corporate title HRL Laboratories LLC, the storied company traces its roots back to the legendary Howard Hughes. Hughes set the standard for HRL's innovative mission, advising his contemporaries to "Do the impossible. Because almost everyone has told me my ideas are merely fantasy." In 1948 the Electronics and Guided Missile Department of Hughes Aircraft Corporation branched off to create Hughes Research and Development Laboratories. In 1997 the company was spun off by GM when the Hughes aerospace and defense operations were sold off to Raytheon. Today, HRL Laboratories, LLC is owned jointly by industry giants GM and Boeing. The inductive output tube used in UHF television transmitters and particle accelerators was invented by director Andrew Haaf in 1954. In 1959 the atomic clock with an ammonia maser oscillator ushered in the age of Global Positioning Systems and global navigation satellites. In 1960 the first successful laser using a synthetic ruby crystal was demonstrated. 4 years later the argon laser commonly used today for eye surgery and light shows was introduced. By 1971 the company had further refined laser technology for secure communication with satellites. 1975 brought the first LED and LCD digital watches. 1989 was the year of the VPL data glove developed by Mike Daily and Dave Payton, allowing control of virtual objects by their hand gesture interface. The age of virtual reality began. 1994 was the year for the direct broadcast satellite television service we know as DirecTV. High-powered laser optics for satellite systems were unveiled in 2002. 2011 was the year of the world's fastest gallium nitride (GaN) transistor. In 2015 HRL reached a milestone by filing their 1000th patent. High-strength aluminum parts were successfully produced using 3D printing for the first time in 2017. 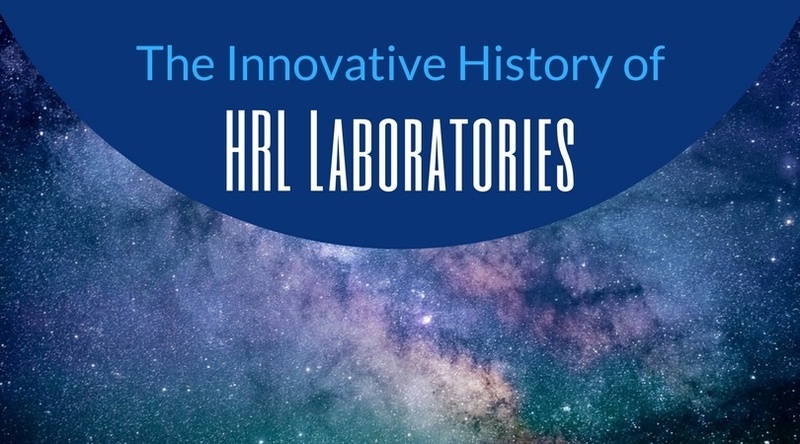 Today HRL's four laboratory divisions are carrying on the Hughes legacy of "doing the impossible" with groundbreaking research in a wide range of 21st Century technology. The Information and Systems Sciences Lab (ISSL) is advancing research in complex networks, cyber-physical resilience, and brain-machine intelligence. Materials and Microsystems (MML) is developing technology in advanced materials, structures, coatings, and navigation. Microfabrication Technology (MTL) works on integrated mixed signal solutions, millimeter wave subsystems, and nanoscale devices. 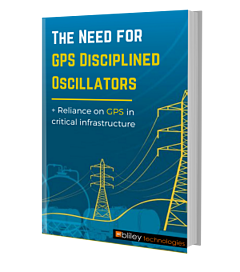 Of course, as a manufacturer of the universe's best frequency control devices, we here at Bliley Technologies are the most intrigued by the HRL's SEL division. 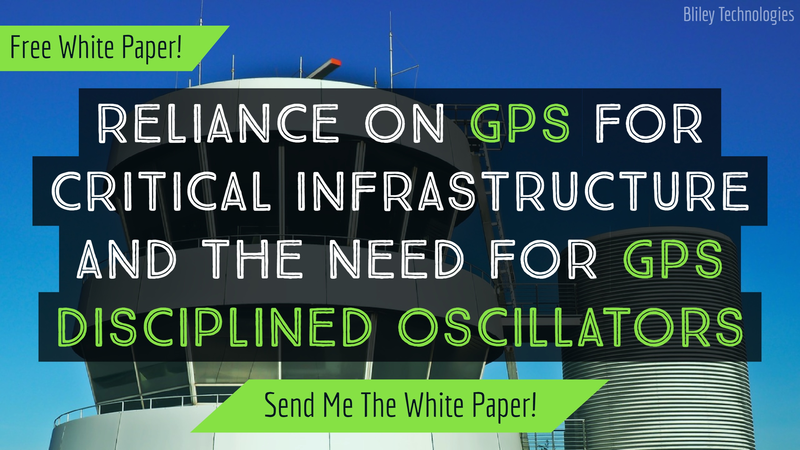 Development of state-of-the-art radio-frequency (RF), millimeter-wave, and electro-optical subsystems is the business of the SEL. In the new age of 5G technology, one of SEL's core competencies is in the field of advanced apertures, working with electrically small antennas, conformal and flat antennas, miniaturized antenna matching and frequency selective surfaces. Beyond 5G, advanced aperture technologies have applications in military tactical and commercial satellite communications, as well as for aviation and automotive data links. Mixed-signal integrated circuit design, algorithms, and fabrication technologies are integrated and developed at SEL for leading-edge communications as well as RADAR and electronic warfare subsystems. The lab also produces neuromorphic and cognitive processors which mimic neurobiological architectures present in the nervous system and information processing in the human brain. SEL is also developing world-class RF GaN MMIC featuring superior high-frequency gain and power-added efficiency at millimeter wave frequencies. HRL's wide range of research and development in the fields of satellite communications, aerospace, and aviation, as well as nanotechnology and computational science, places them squarely in all the markets we love to serve. Companies like HRL rely on quality off-the-shelf components to streamline developments in open innovation. At Bliley Technologies we have been a worldwide leader in the design and manufacturing of high-quality, low noise frequency control products since 1930. We design, manufacture, and produce all products in-house at our state-of-the-art ISO 9001:2008 certified facility. Don't hesitate to contact us to discuss your project.